YONKERS, New York (WABC) -- A 9-year-old is arrested for taking a gun to school in Yonkers. 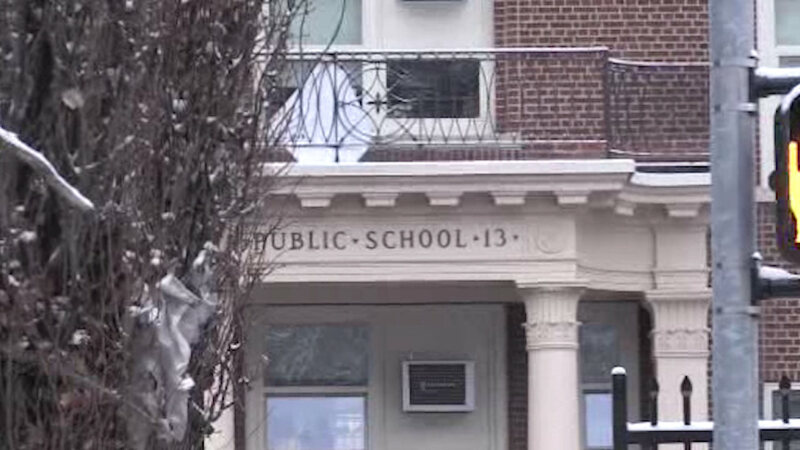 Police say they were called to Public School 13 on a report of a possible recovered weapon. That's when they took the student into custody. The boy is facing several charges. He was released to his parents and will have to appear in court.